But what is the coin for?!? 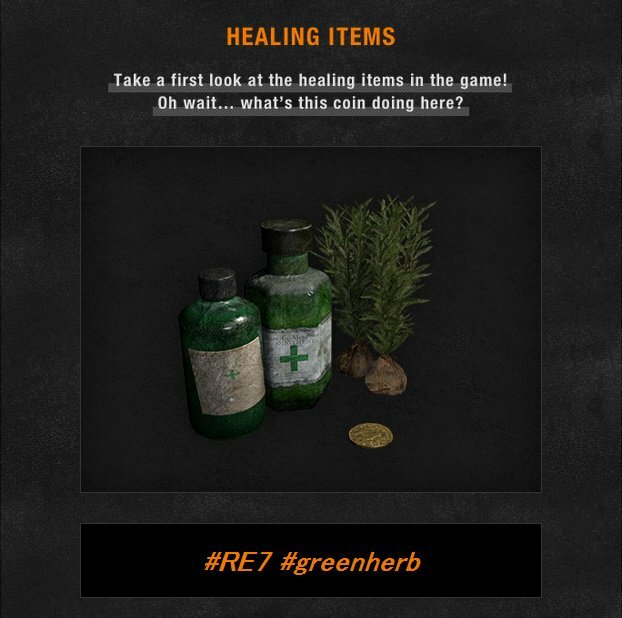 Capcom have gone ahead and revealed the healing items for Resident Evil 7– and I think a lot of long time fans of the series will be happy at the reveal, since the healing items include the series’ signature herbs, as well as healing potions. And then there is that coin. Which is all sorts of what. 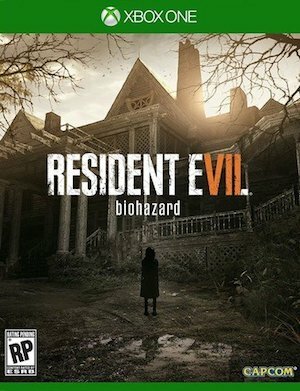 Seriously, at this point, between this and the finger, and the plethora of mysteries that lay unravelled from the game’s demo, I think we can safely conclude that Capcom are just trying to mess with us now. Seriously, though- how will that coin actually heal anything or anyone? There has to be more to this than meets the eye. Especially since Capcom make it a point to call attention to it. Maybe it’s a tease for some terrible and exploitative in game microtransactions. 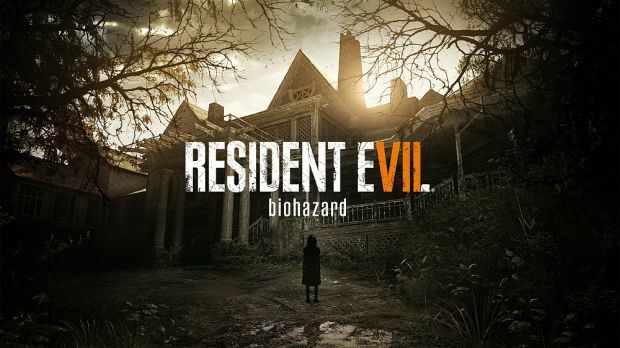 Resident Evil 7 will launch on Xbox One, PlayStation 4, and PC in January 2017.